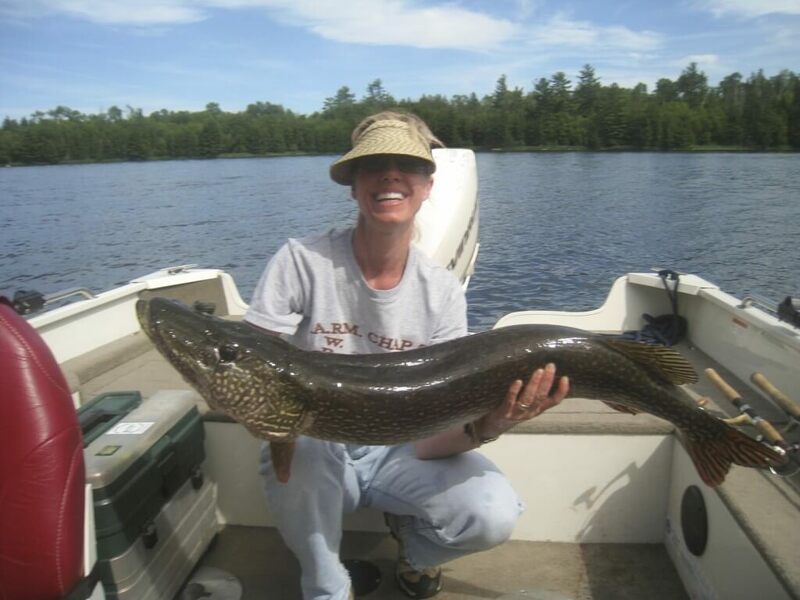 The population of these species remains high, as the lake has not experienced problematic overfishing. 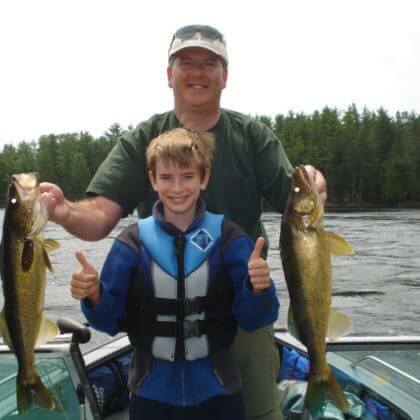 Many visitors reach their limits quickly, especially with the help of our experienced fishing guides, who know exactly where to go on the lake to find schools of fish. 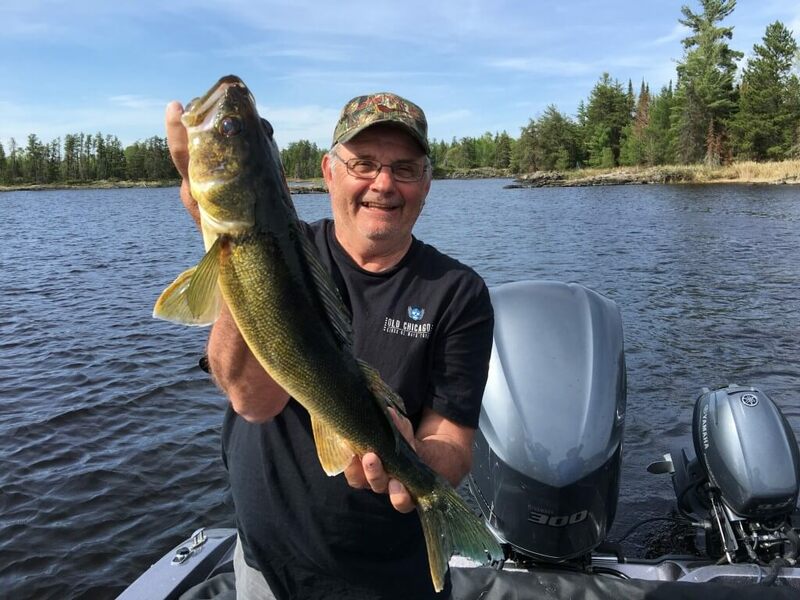 A Rainy Lake fishing trip can be an unforgettable experience, and our team is here to help you get the most out of yours. 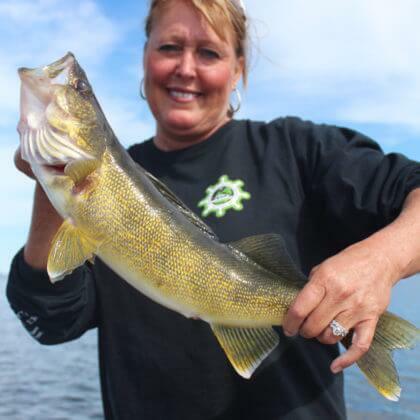 Minnesota’s early May fishing opener occurs right around the time Rainy Lake experiences its spring thaw. 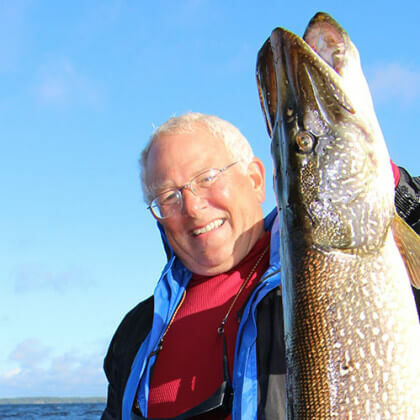 As one of the last lakes in the nation to experience an ice-out, fish in Rainy Lake become exceptionally active and hungry during this time of year. 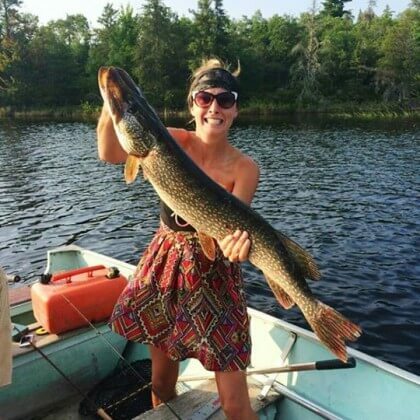 This is also when the majority of fish species begin to spawn in the lake’s plentiful bays and inlets, so staying close to shore during spring is your best bet for fishing success. 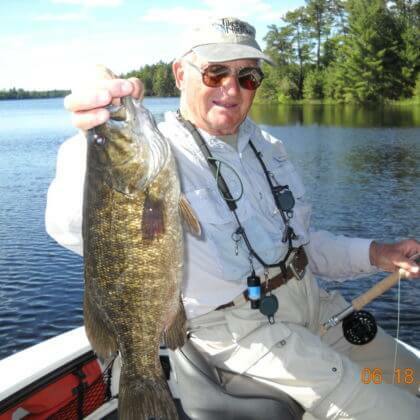 When the weather warms up, Rainy Lake fish will stay in shallow bays, taking advantage of the fresh cabbage weed beds. 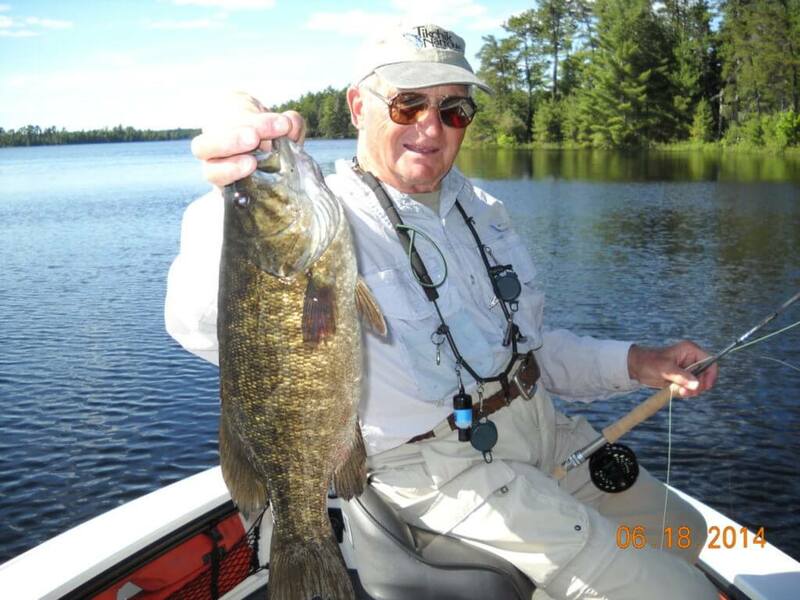 These areas are loaded with perch minnows and crayfish, which smallmouth bass and northern pike love to gobble up. 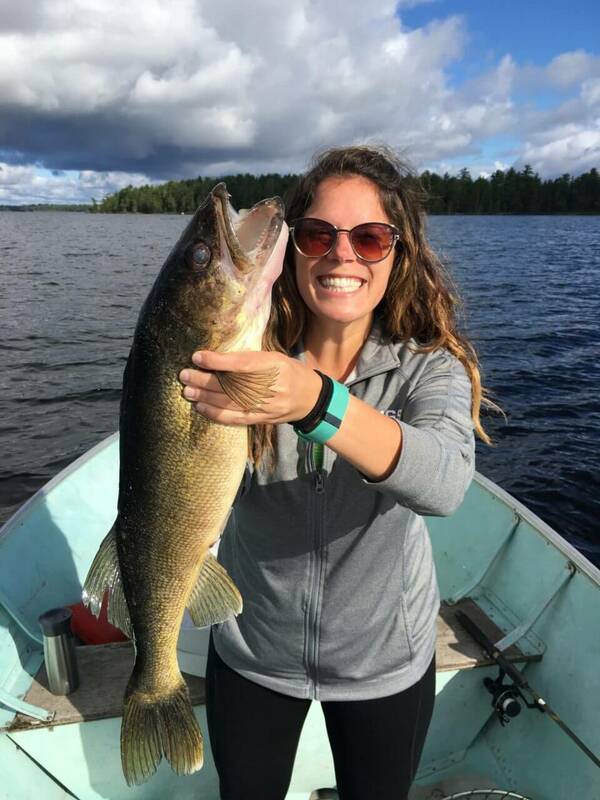 Walleyes have an appetite for small perch, so many will move to main lake structures on reefs, islands and shoreline break lines. 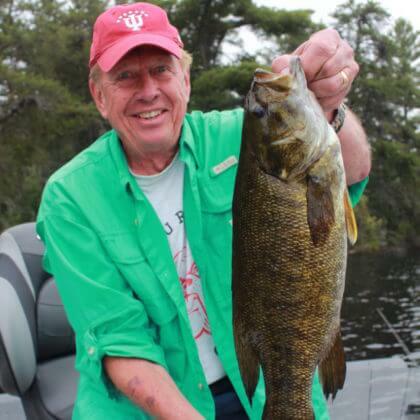 Head to the lake’s drop-offs, rocky reefs and mud flats to take advantage of this migration. 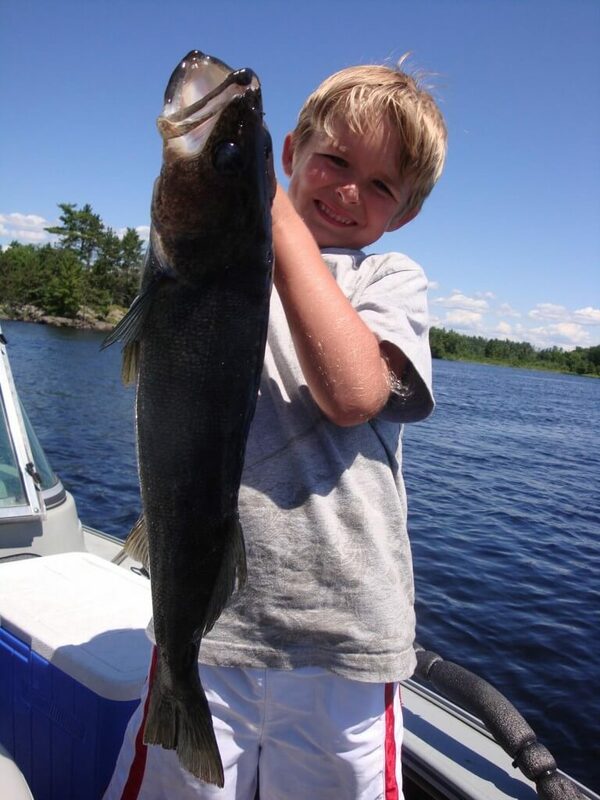 If you’re set on fishing close to shore during this time of year, make sure you are fishing weed edges or in the weeds where the wind is blowing in. 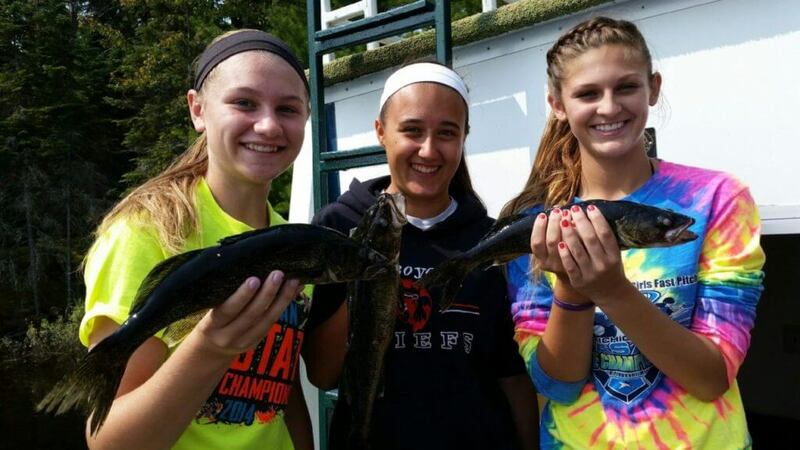 For bait, start the season fishing with minnows and transition to leeches or crawlers from mid-June to September. 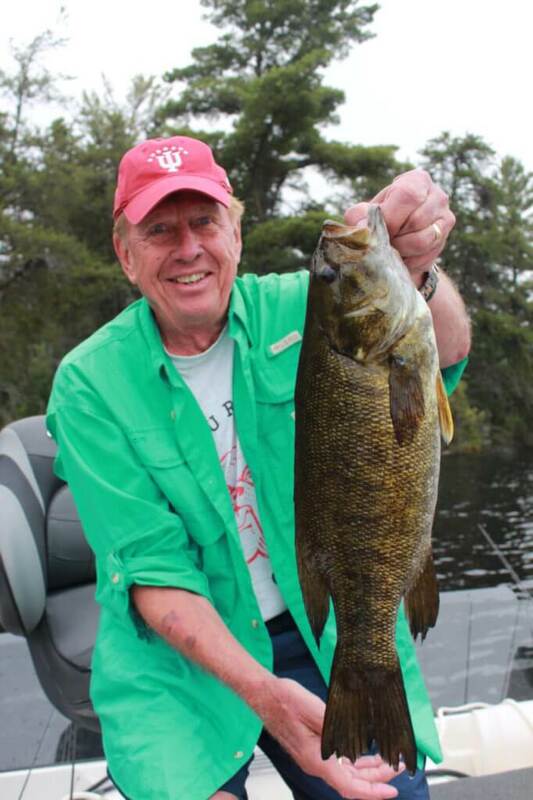 As cooler weather arrives, the action picks up once more at Rainy Lake. 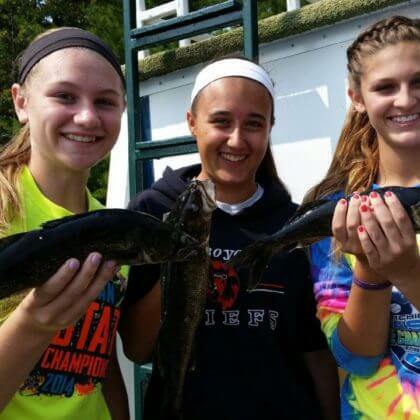 Fish tend to gather in schools during the fall, and their appetites pick up before the ice arrives. 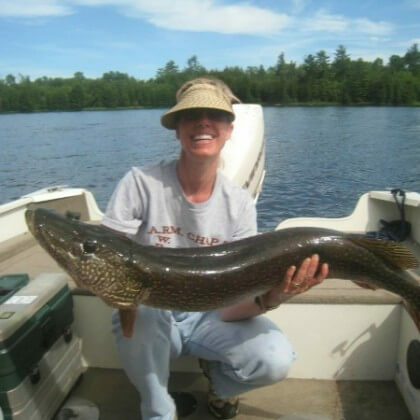 You will find fish on shoreline break lines, so concentrate your efforts in these areas. 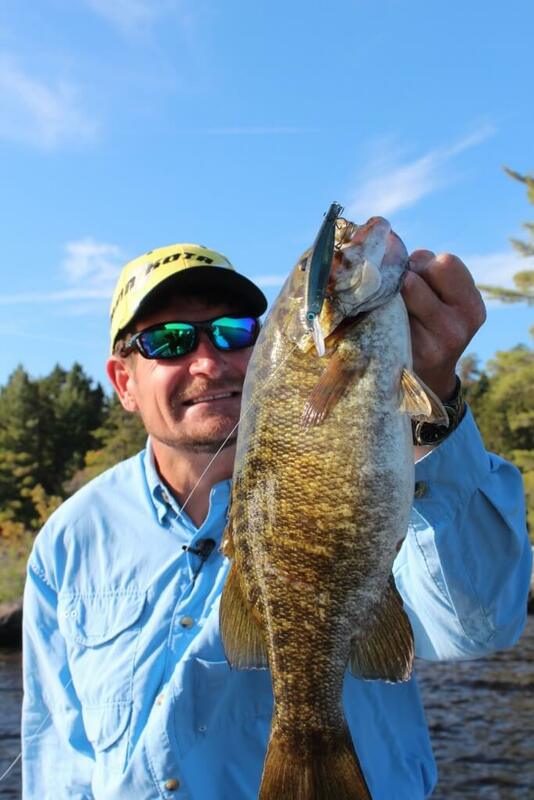 To get the most out of fall walleye fishing, go with brightly colored jigs tipped with minnows. 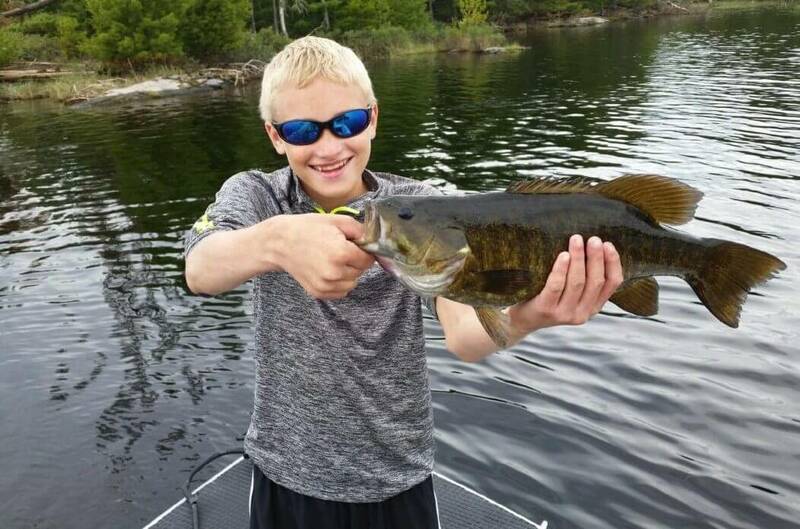 Targeting bass? 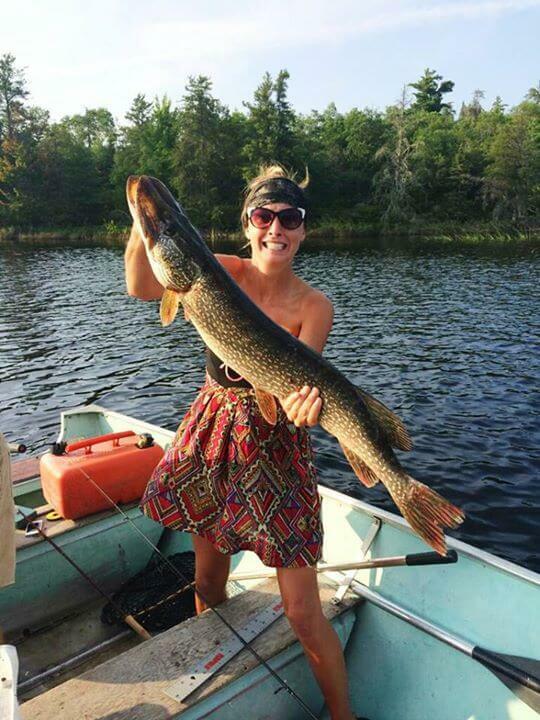 Colorful lures are sure to do the trick. 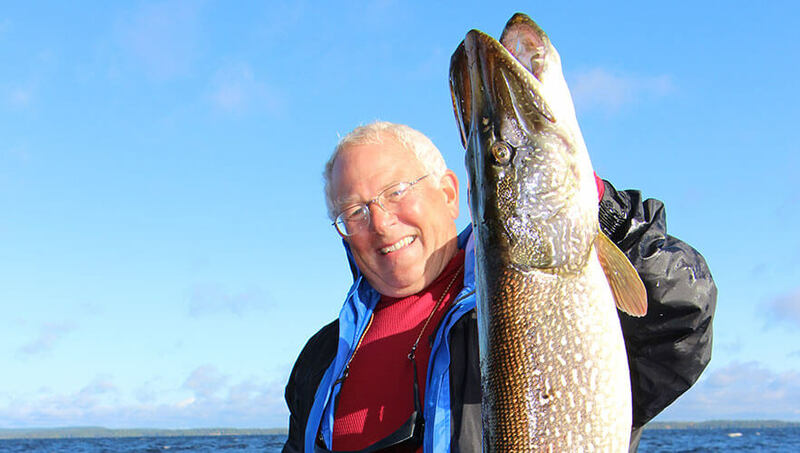 Rainy Lake is no slouch when it comes to quality ice fishing. 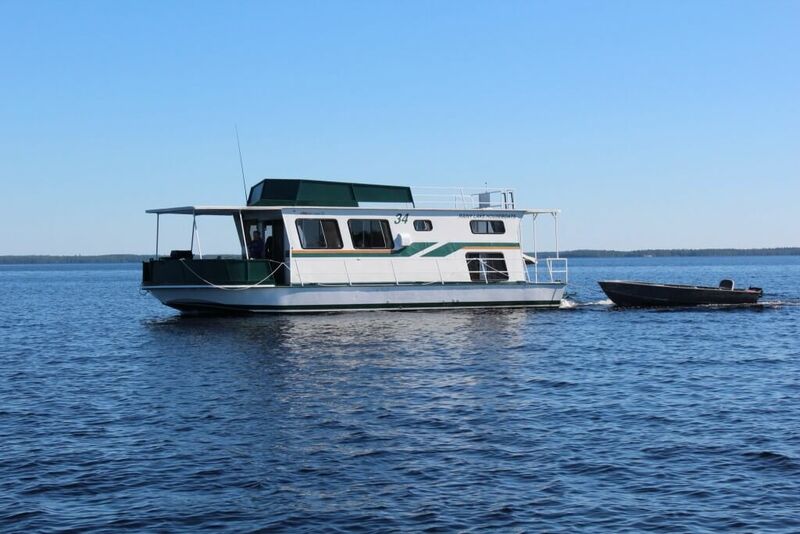 Although you won’t be able to rent a houseboat to navigate these waters during winter, you can still reel in loads of fish from the comfort of a warm icehouse. 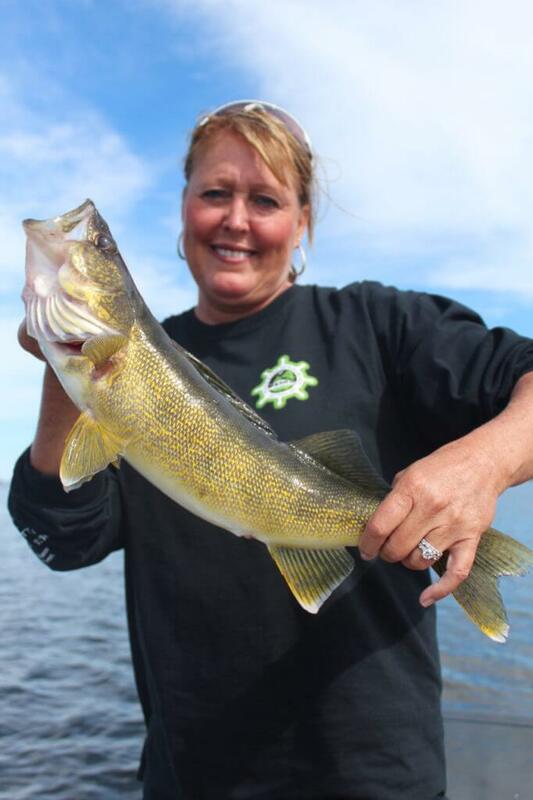 You will find a plethora of walleye and northern pike in 3-10 foot deep weedy areas. 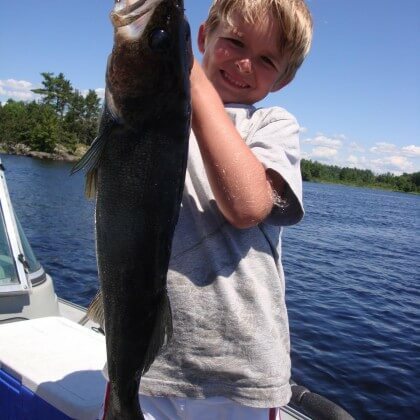 As winter continues, most fish move to slightly deeper waters near reefs, narrows and mudflats. 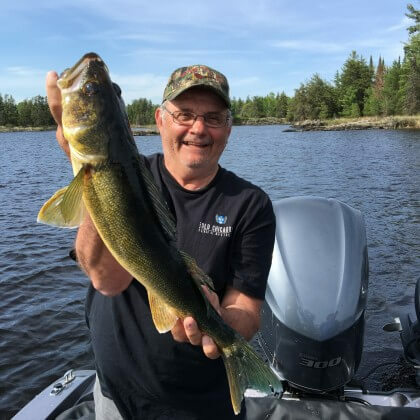 While you’re sure to have some success with live bait at Rainy Lake, artificial bait is a fun and easy way to catch plentiful walleye, smallmouth bass and northern pike. 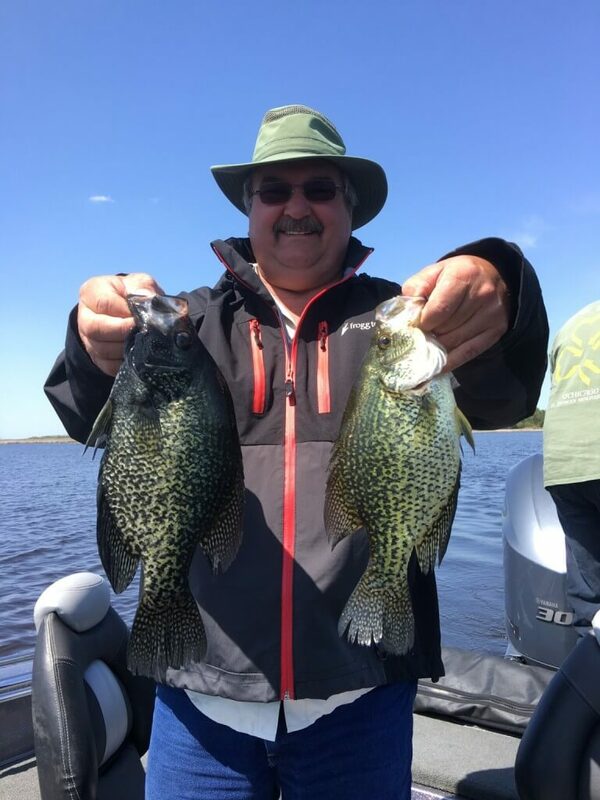 Paddle tails cast on ¼ oz. 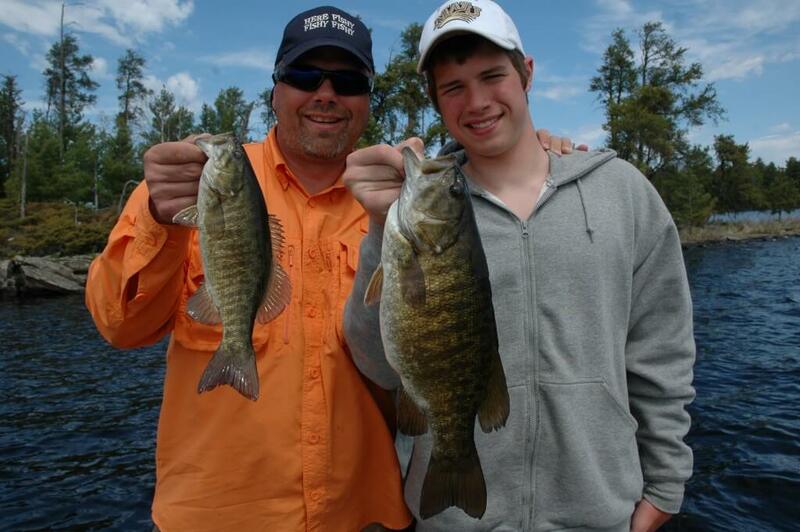 jigs, stick baits, twister tails and inline spinners all can provide lots of fun fishing opportunities. 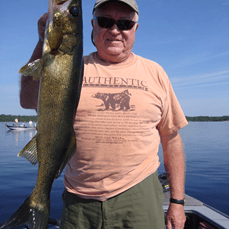 You can rely on minnows, leeches and crawlers to attract Minnesota’s state fish at Rainy Lake, and your bait of choice largely depends on what’s working for other anglers. 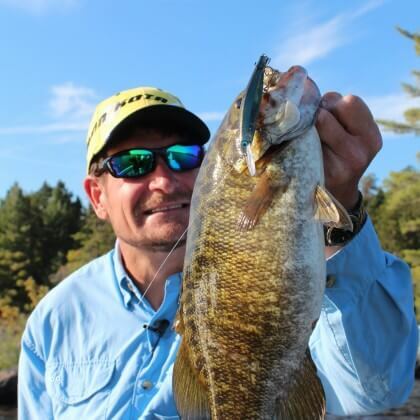 Our fishing experts always stay on top of the latest news from the lake, so we can provide you with the guidance you need to have consistent fishing success. 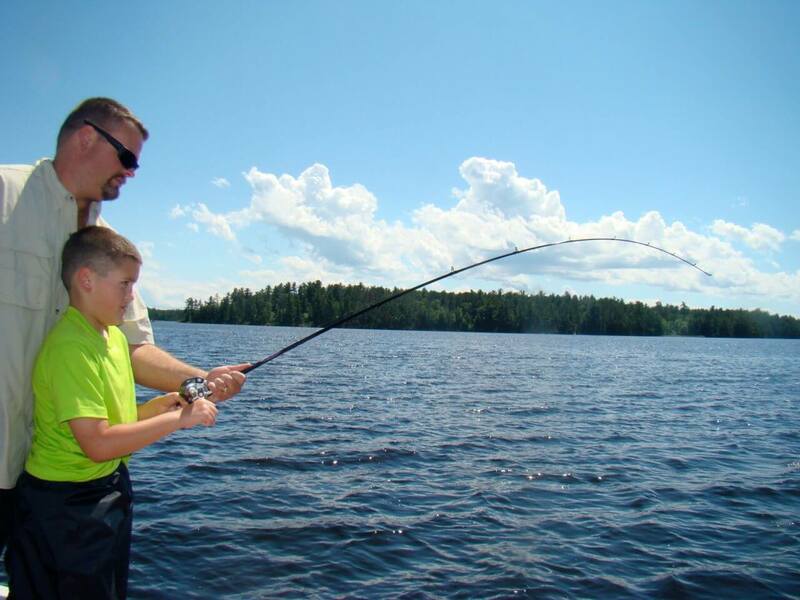 However, you decide to fish, be sure to keep a close eye on your fish finder — locating schools of fish is the key to a successful day on the water. 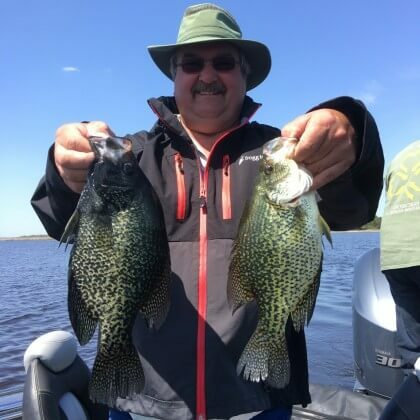 Whether you’re fishing in a bay, near an island, above a reef or in the weeds, your success on the water requires careful observation of your surroundings. 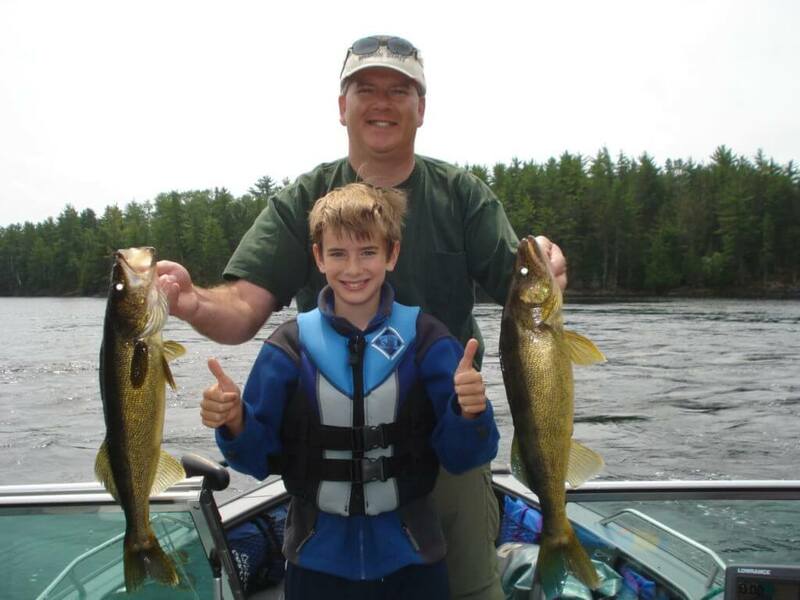 Check out pictures of other visitors experiencing Rainy Lake’s world-class fishing.